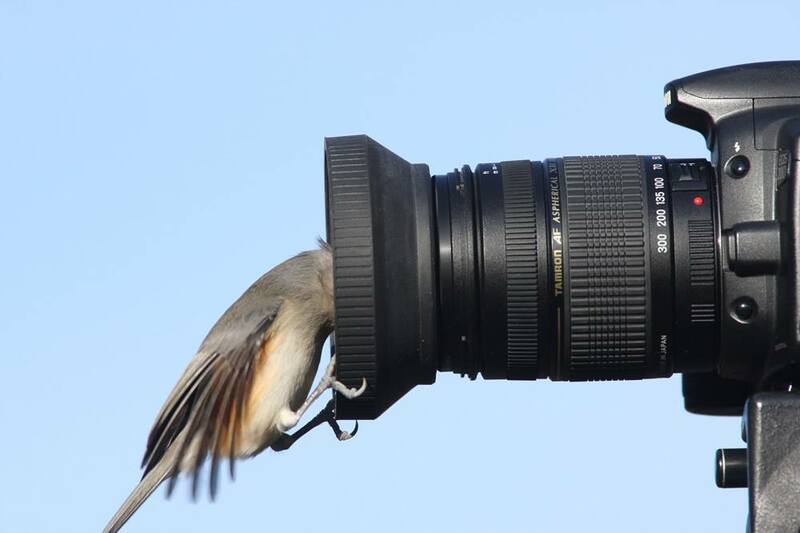 Wildlife can be one the hardest and most taxing subjects to capture with a camera. To be able to get the best wildlife photographs you will need a camera that is rigorous and can be pushed to limits far beyond normal photographic needs. 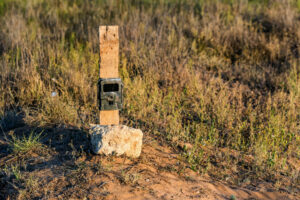 The cameras that are best for wildlife photography are often expensive. While the features that you will need may vary depending on where you are and the type of photographs you hope to capture, there is a wide variety to choose from. Some of the most important things that you should look for in such cameras are: the speed of the auto focus, how high the ISO capability is, how fast the burst speed is, how large the buffer is, and the camera’s weather proof capability, ruggedness, and compatibility with telephoto lenses. The Panasonic Lumix DMC FZ70 allows you to take photos at a very fast speed, in fact you can take up to five frames per second or a rapid two frames per second with continued autofocus tracking that will actually keep your subject in focus even while it is in motion. Which means that you will never miss the action. Additionally, the camera lens with its highly complex sensors delivers really good quality images. 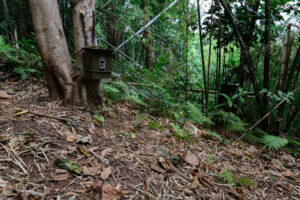 The sensors reduce noise by approximately 15 percent while improving the quality of your images. The Intelligent Auto assists you in capturing lovely photos with a number of photo shooting assistance features. This camera really takes the load off you by doing most of the work itself, leaving you to focus on composing your shots. This is one of the best and most affordable cameras available. Zoom-focused Dolby quality sound recording locks out ambient noise for enhanced audio quality. Price is affordable and is a real value for its price. The camera has trouble focusing in low light. Lens does not perform consistently. 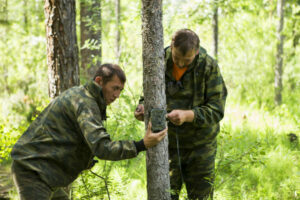 The sensor is a bit noisy. This Camera is a really sophisticated option that I believe is at the top of its class. With unbelievable results and wide and varied options, this camera offers value for its price. As mentioned however, the sensor may be a bit noisy and become a hindrance when shooting sensitive shots. However it does not take away from the fact that the same sensor is really good at cutting noise levels. This is a nice camera to have especially if you are operating within a strict budget. The Canon PowerShot SX50 HS has one of the best lenses of any camera in its class. In favorable conditions this camera is hard to beat in terms of framing versatility. The image quality of this camera compares well to its competitors, and the camera’s features, such as highlight clipping in JPEGs, are excellent. Even though the camera has a relatively slow lens and sub-par operational speed, which compares rather poorly to its peers, this still represents one of the best cameras in this class. The camera is fairly good value for the money. 50x, 24-1200 mm equivalent lens. Lens range is perfect for a traveler. Very good photo quality for a super-zoom. The best image quality of its class. Full manual controls, with RAW support. There is considerable noise at ISO 800 and beyond. If the camera has to increase the sensitivity in low light expect a lot of noise in your photos. The lens itself does not bring in a lot of light. Electronic viewfinder isn’t that great. The EVF is low resolution. Continuous shooting speeds are slow with a max frame rate of one frame per second with autofocus. 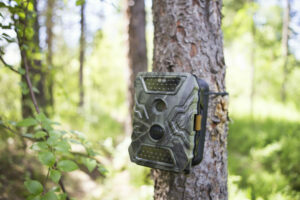 This camera adds to the life that already exists in the wild. This is a cool camera from the super zoom class, and you will appreciate the camera’s compact size. The extended zoom range complements the sensors and features that are assets to this camera. While this camera is smaller than a DSRL it is loaded with power and its size only serves to add to the convenience of the camera. A camera of this nature is more suited to shooting high/low angle photographs, but as I mentioned its biggest asset is its zoom feature which will allow you to get up close and personal with your subject. With sharp pictures, this camera represents value for money. Zoom tends to be a bit noisy. Video quality might not be HD when blown up on your computer. I like this camera for a number of reasons, most important is its price and the fact that in offers value for money. With this camera the zoom feature is a big plus and as such even if you are a bit far away from your subject, the lens brings the action up close and personal. 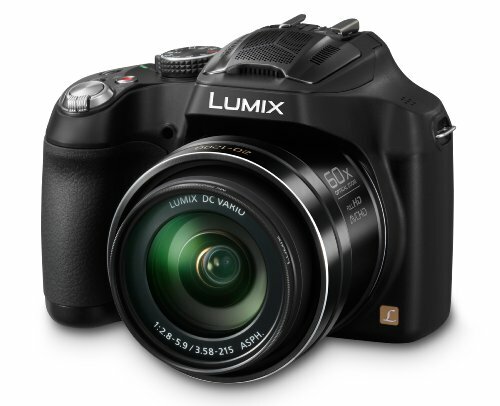 With fairly good specifications and its compactness this is overall a very convenient camera that does its job well. When choosing the perfect camera for wildlife photography, there are many things to take into consideration. The cameras listed are not only affordable but are high performing devices. My personal favorite among the three listed is the Panasonic Lumix DMC-FZ70, not only for its price but also for its overall features. I believe it represents a better value for my hard earned money. 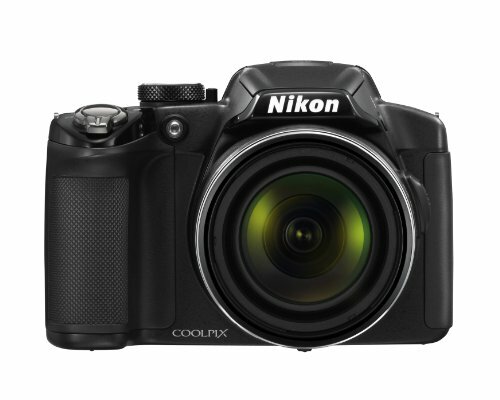 For ease of use and portability however, I have to say you will also get a good deal with the Nikon Coolpix P510. 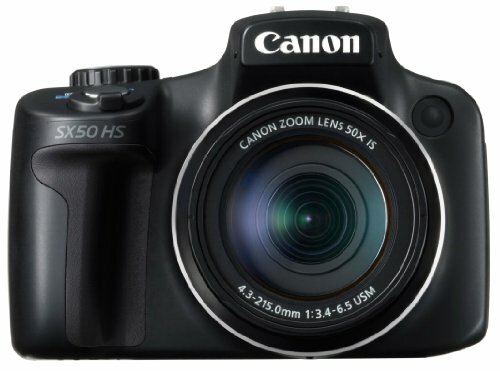 The Canon PowerShot SX50 HS, though priced slightly higher for roughly the same features, offers full manual controls with RAW support.